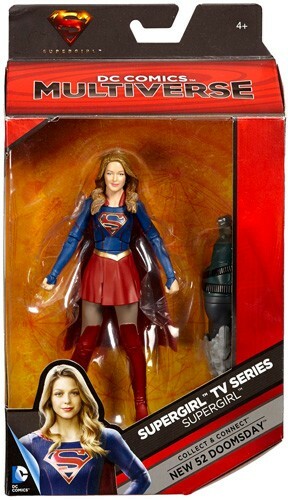 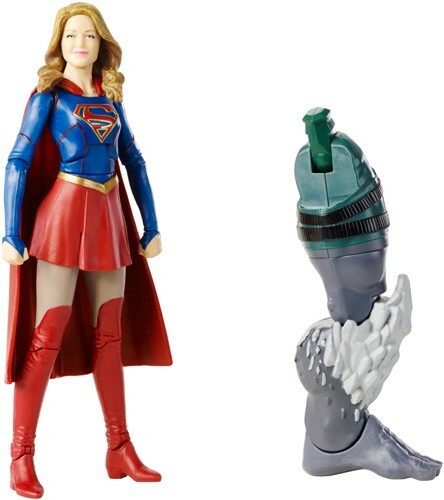 Flying in to the rescue is a highly detailed, 6" collectible action figure of TV's newest hit, Supergirl! 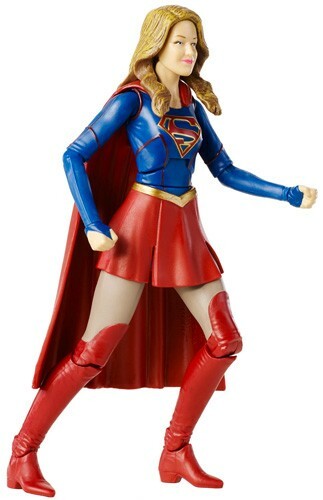 Supergirl is ready to defend citizens of Earth with classic Kryptonian strength. 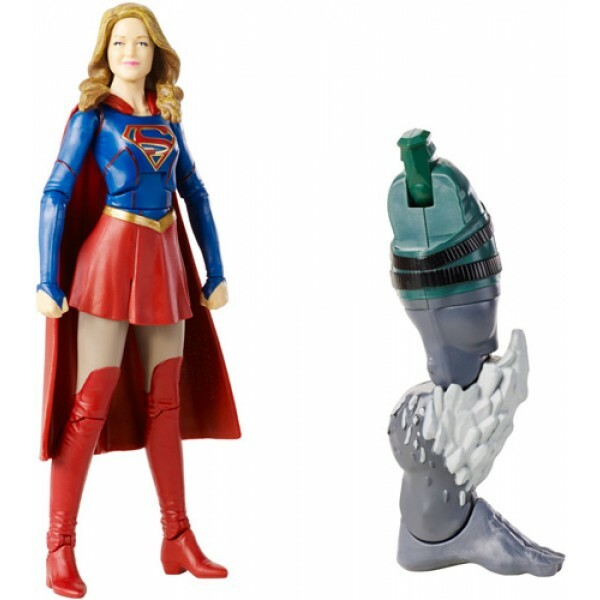 This action figure depicts her in her iconic suit, with authentic sculpting and 18 powerful points of articulation for epic battle and dynamic posing. 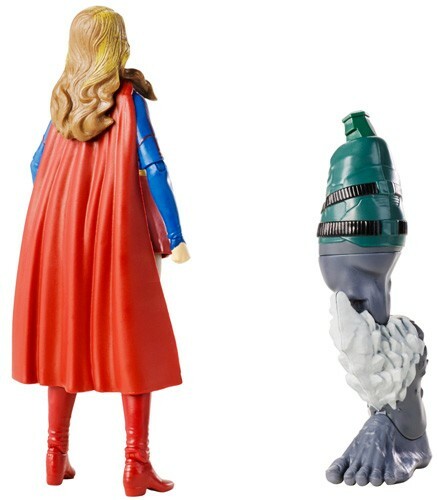 She also includes a bonus piece to build a Comic Book Doomsday figure when added to other figures' pieces in the assortment!